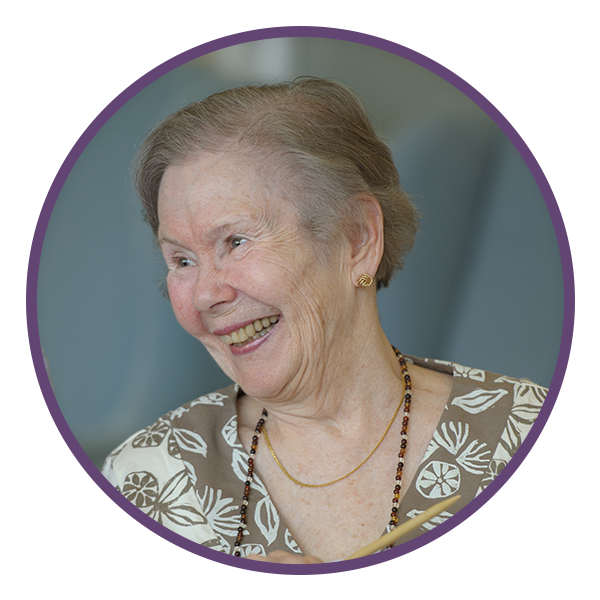 Located on our Wesley Village Campus and within our Wesley Heights Assisted Living Community, Lifestyle Transitions is a unique program which offers a supportive environment for individuals with increased care needs or those needing memory support. "It offers me everything I need... Its been wonderful for me because I can have my independence and yet I feel secure." To contact our team at Lifestyle Transitions or to schedule a tour of our campus or any of our communities, please fill out the form!